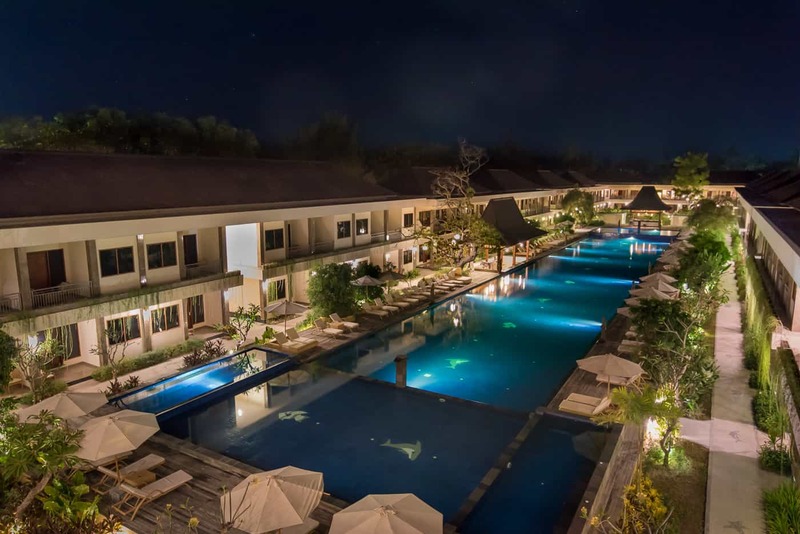 Located on the relaxed tropical island of Gili Air, Lombok, Indonesia. 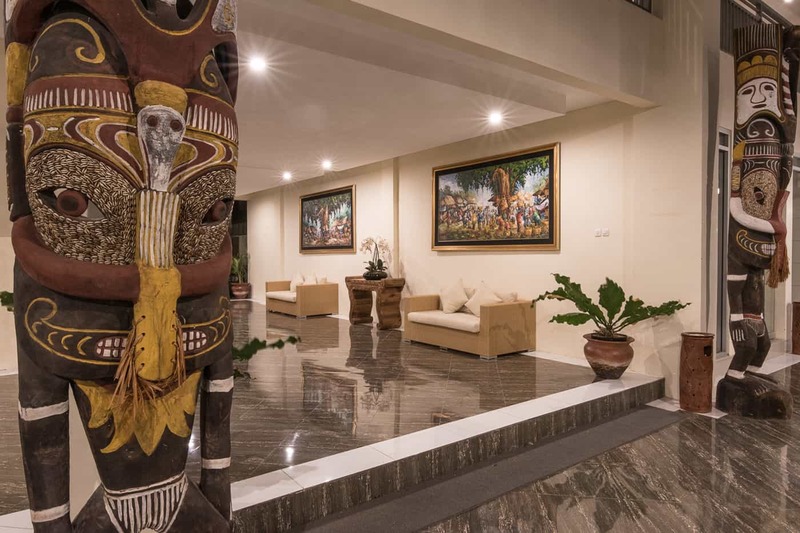 This unqiue hotel showcases Indonesia’s colourful and diverse history, with Papuan Totems, 19th Century Chinese Vases, Balinese Artworks and classic Javanese Joglo’s (carved wooden huts) scattered throughout the hotel and grounds. 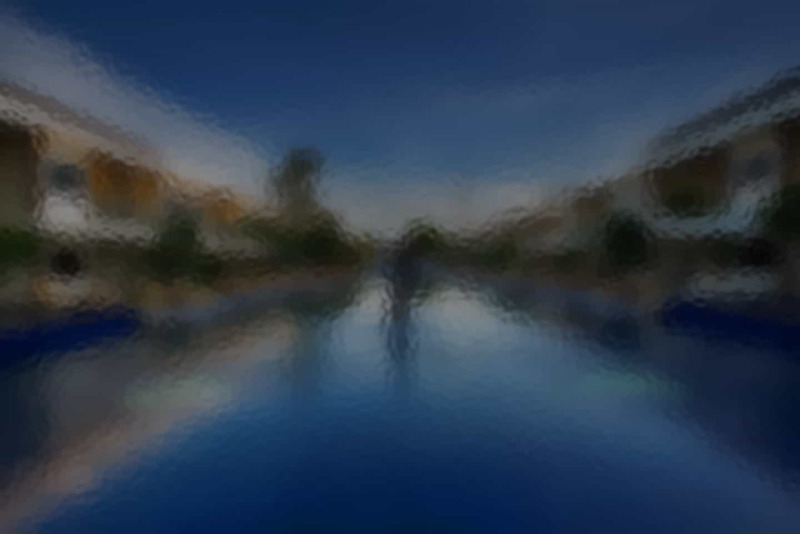 This iconic hotel features 215 rooms, where all guests are treated with contemporary styled rooms, spacious bathrooms and easy pool and beach access. A unique fusion of traditional and modern is a perfect compliment to your tropical island holiday. To take the hassle out of arranging transport to and from the island, Hotel Ombak paradise can arrange it all for you. 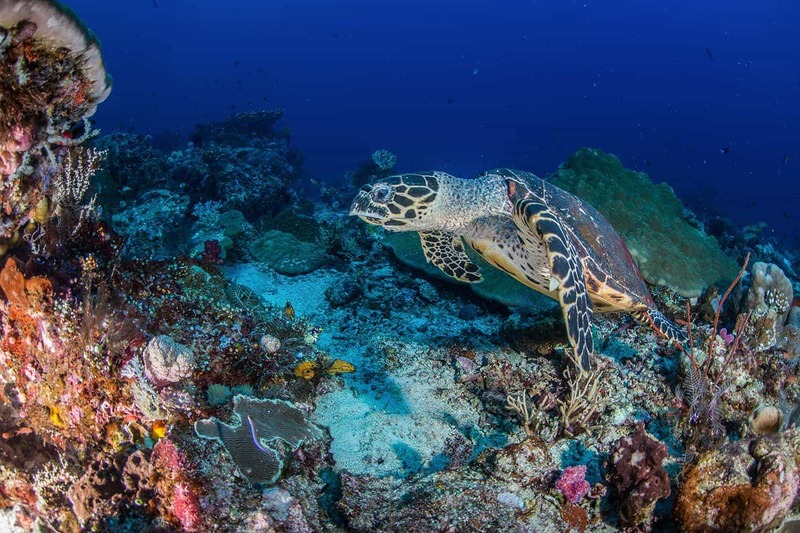 Our Ombak Transport services includes a shuttle pick up /drop off in Bali and takes you directly to Padang Bai or Serangan harbor before taking a boat transfer to the island. Free shuttle services operate to Kuta, Seminyak, Kerobokan and Sanur. Serangan harbor, located 30 minutes from Kuta/Legian. From this harbor it is an easy a 2 hour boat ride to the Island. Padang Bai Harbour is 1 hour from Kuta/Legia. From this harbour it is a 1.3 hour boat ride. 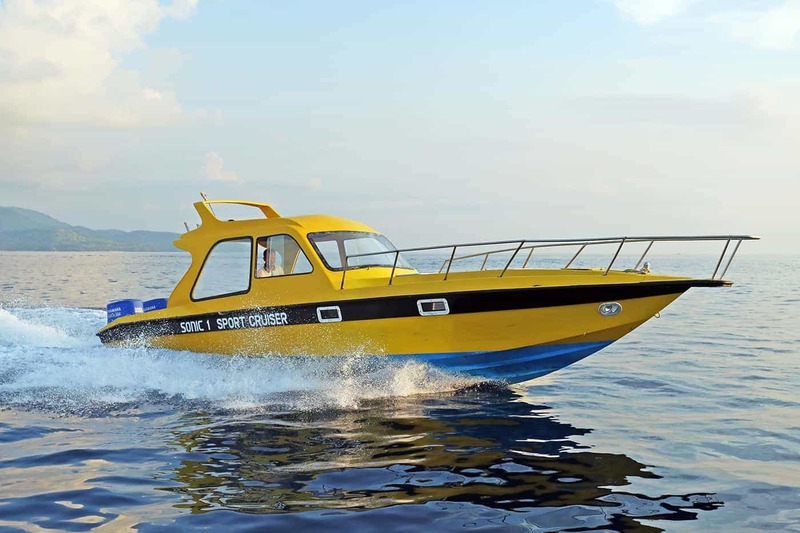 Hotel Ombak Paradise offers the Ombak Sonic Fleet, our yellow Speedboats that do an hourly transfer to and from Lombok to Gili Air and the neighbouring, Gili Trawangan. For your convenience, transfers from both locations every hour on the hour, starting at 8:00am to 7:00pm. We also offer chartered transfers outside of these times. 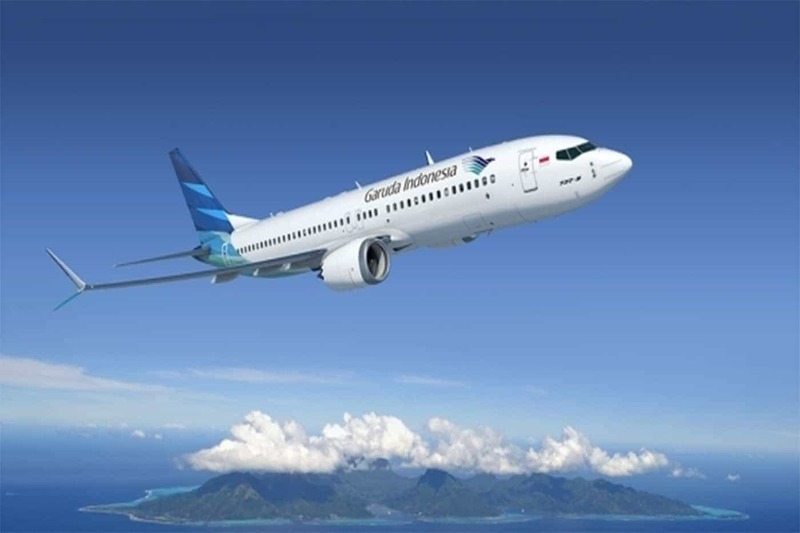 Domestic and International flights are available to Lombok mainland. 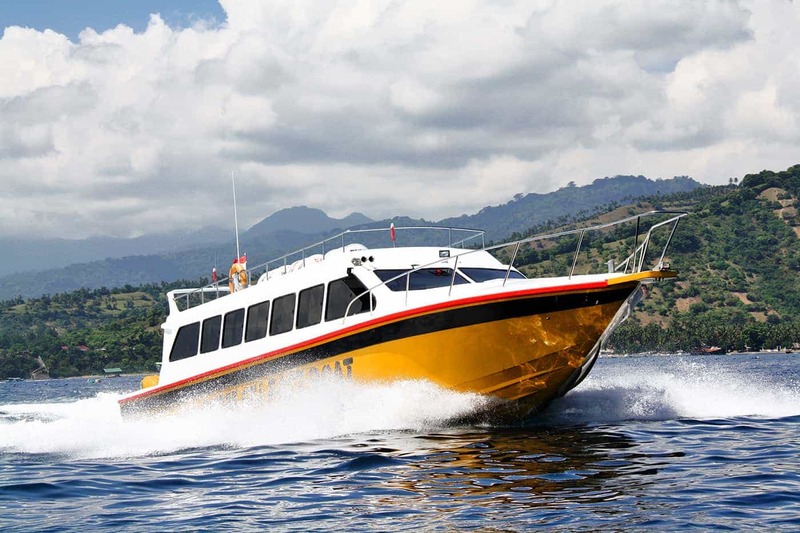 From Lombok International Airport, we can arrange an airport transfer that includes a private air-conditioned car ride to Teluk Kombal Wharf (North Lombok) then a 10-15 minute speedboat ride to Gili Air Island. The drive from the airport to Teluk Kombal Wharf is a scenic 1.5 hour drive through Lombok’s cities, villages and beautiful scenic coastline (Senggigi) or if you would prefer to take the trip inland you can request a trip through the tropical Pusuk Monkey Forest and rice-fields. 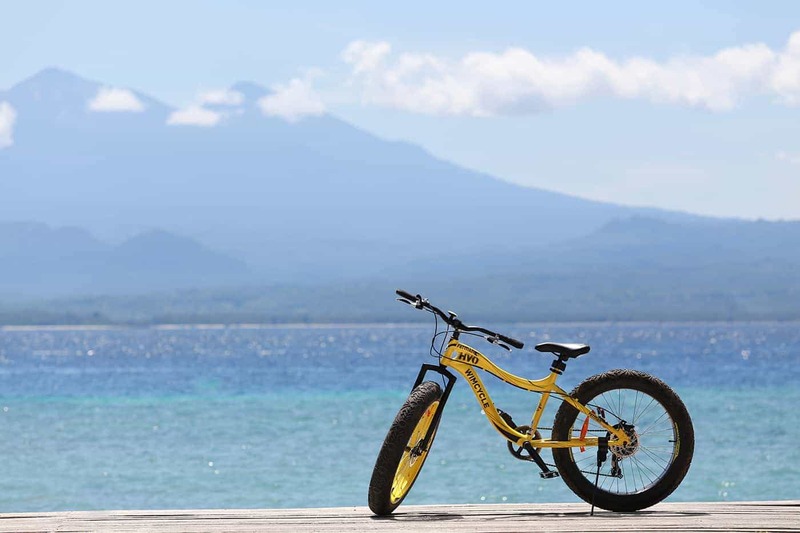 Boats from Bali or Lombok will dock at the Gili Air Public Harbour which is approximately 300m from Hotel Ombak Paradise. From here you can either take an easy 10 minute walk or catch a cidomo (horse-cart) which will cost about Rp.100,000 (approx. US$10). 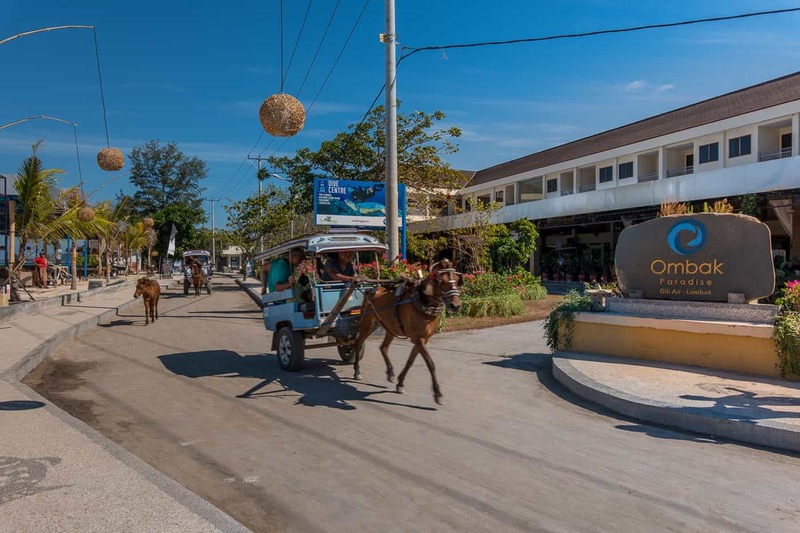 Although walking to the hotel is easy, we suggest taking a cidomo horse cart as the walk to our hotel may be a little challenging with luggage. At Hotel Ombak Paradise we are concerned for the welfare of the horses on the island: we do suggest to do a brief check of the horse to make sure it is healthy and happy before embarking on your journey. A good sign is no ribs showing, no head to the ground (indicating tiredness) and no open wounds or sores. The horse should look alert (head up) and lean but muscular.